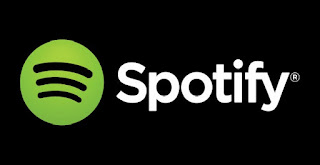 Spotify is without a doubt the most popular music streaming service. 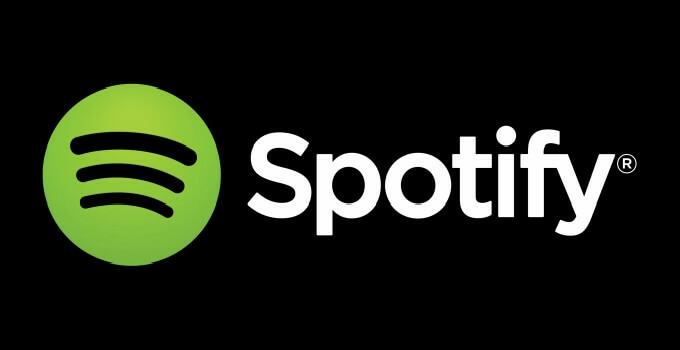 Here’s how you can download its advanced version called Spotify++ without jailbreak. Spotify++ is the “plus plus” version of the original Spotify app. It’s just Spotilife Cydia tweak under a different name for non-jailbroken devices. It is developed by tweak developer and cracker Julio Verne. What it does is, it gives you access to all premium features for free on your free account. Step 1 First of all, you need to install iPABox on your iOS device. You can follow this video tutorial if you don’t know how. Step 2 Once you have installed iPABox successfully, open it from your home screen. Step 3 Navigate to the Bottom tab. Step 4 Tap the Tweaked Apps category and open the first result, that is, Spotify++. Step 5 You will now get to this screen, press the Install button. Step 6 Once the installation process gets over, you will be able to open the app from the home screen. Step 7 Trust the app. 3. Tap Profiles This sub-menu may also be called Profiles & Device Management. 4. Tap the name of the app developer. This appears in the "Enterprise App" section of the menu. 5. Tap Trust [Name of Developer]. It's near the top of the screen. 6. Tap Trust. Doing so authorizes your iPhone to run the app you've installed and any other apps you download and install from the same developer.